Today we’d like to introduce you to Lisa Wolf. Thanks for sharing your story with us Lisa. So, let’s start at the beginning and we can move on from there. Like any athlete I have had minor and major injuries and as a business owner I’ve had setbacks but through it all, I have persevered and learned and grown, which has impacted not just me but proved a positive force for the business and how it has grown and changed. Over the years we have developed a competitive show jumping barn. Also, we have a large English hunter/jumper lesson program. We have a large Western pleasure lesson program. Portuguese Bend Riding Club LLC – what should we know? What do you guys do best? What sets you apart from the competition? We instruct and develop riders, train horses, compete locally and nationally in hunter/jumper competitions. 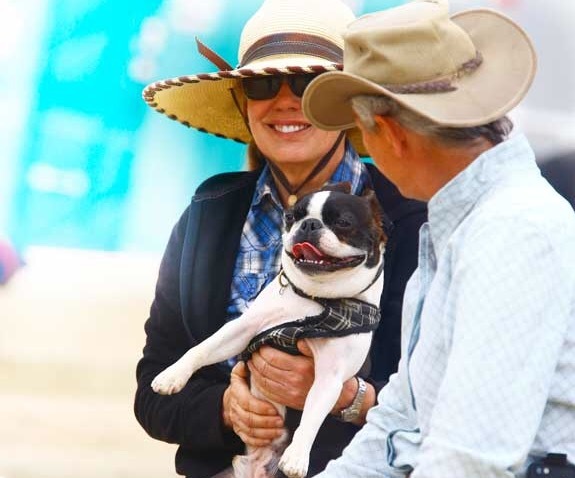 We have boarding capabilities for the non-competitive as well as competitive horse owners.